In the spirit of the season, we’re turning on a special 5x EXP and 5x SP week! For one week, starting December 5th, the highest bonus multiplier for EXP and SP will be activated for everyone! Now is the time to make your push to 100 and earn extra Soul Power! Get out there and get those levels! 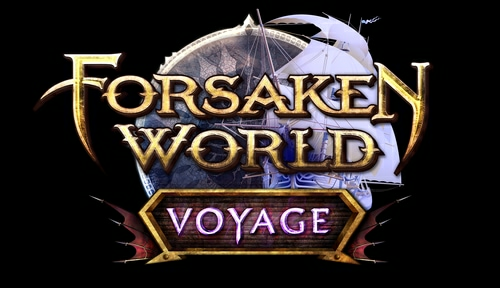 Want to get the most out of Forsaken World? Like us on Facebook for more fan-exclusive content and follow us on Twitter – tweet us your questions! Robert Magic Box joins the rewards! We have hidden a special surprise with each Easter item. Golden Monarch Orb spreads its massive wings in the boutique!